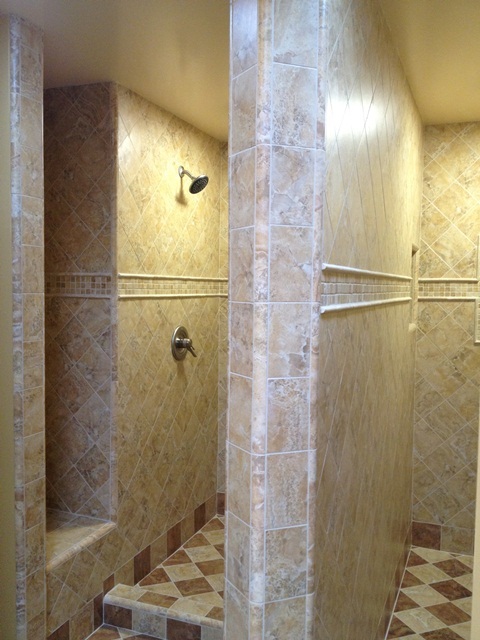 Click the photo gallery below to enlarge the photos of our previous tile installation projects. 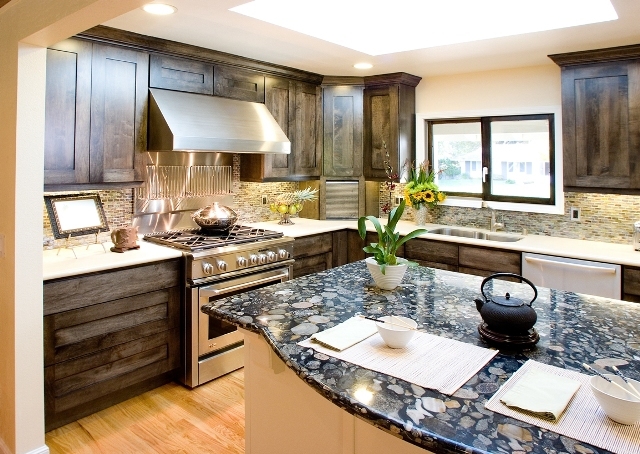 As expert tile installers in San Jose and the Bay Area, we offer you an award winning tile installation service from the demolition to the finish stage. 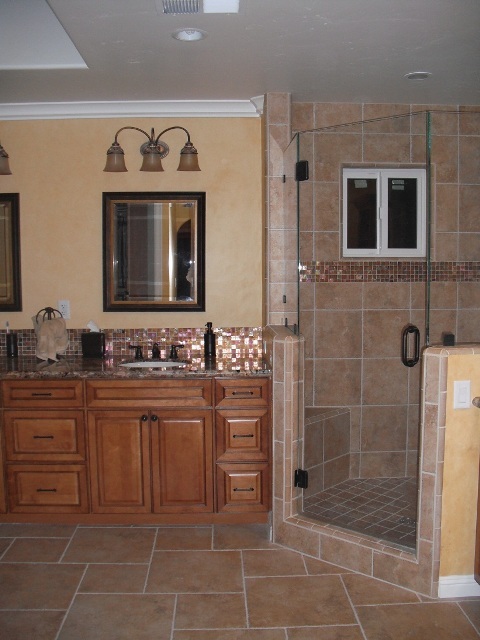 Our tile design service takes the image you have in mind to our craftsmen who set that designed layout onto your desire surface. 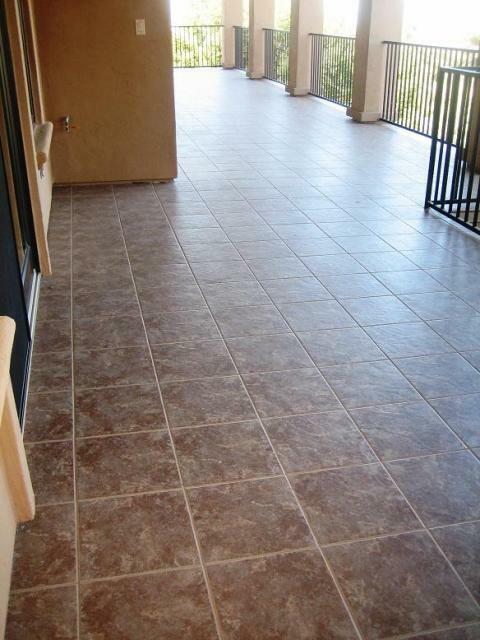 Tile is the highest class of finished surfaces available. 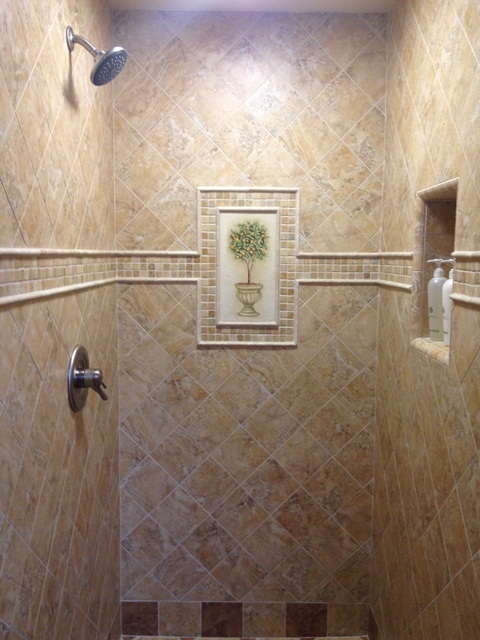 Choose from ceramic tile, porcelain, or any natural stone. You can also adventure into the exotic tiles like glass, metal, and island stone. 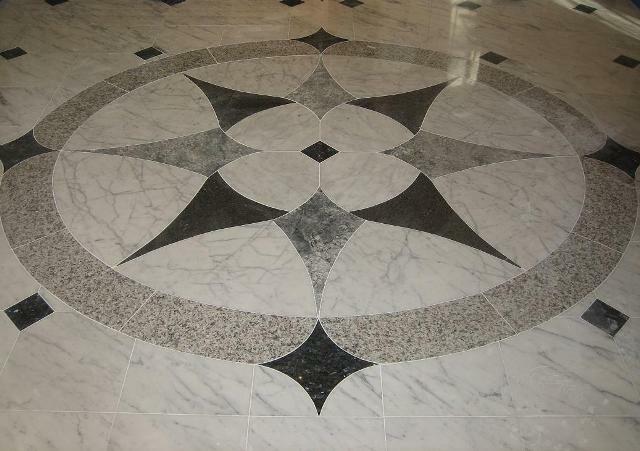 We set tile to the highest quality that will look beautiful and last decades. 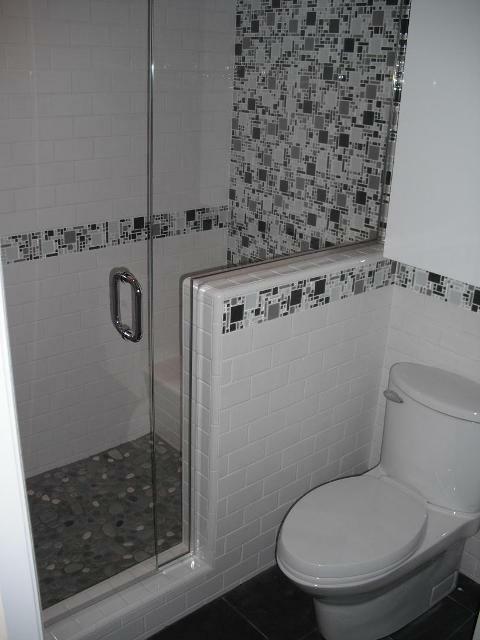 After the installation is complete, we can offer services that will permanently maintain the grout so you will not be burdened with the difficult task of scrubbing clean dirty grout. 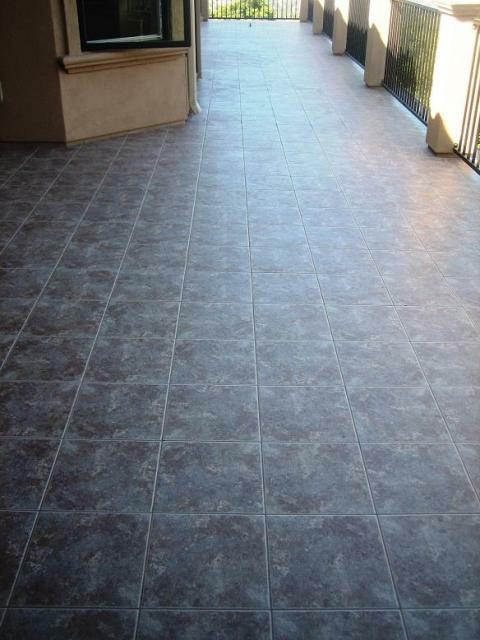 We also offer epoxy grout installation, a service several tile setters avoid due to its difficulty of installation. What separates us from our competition is not only providing quality craftsmanship but also our dedication to customer service. 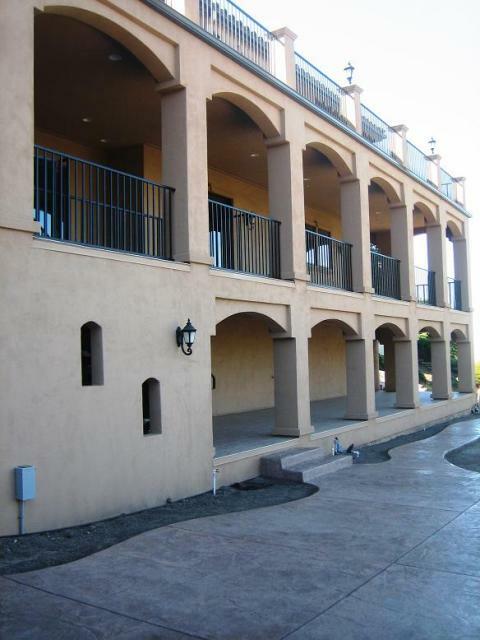 We continually train our team on the latest tile and grout techniques and technologies, proper customer service practices, and most importantly safety procedures.